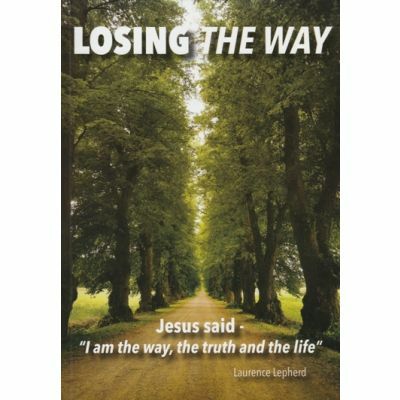 Home Books by Christadelphians Losing "the way"
.Author: Laurence Lepherd. 124 pages soft cover. Published by The Christadelphian Scripture Study Service April 2017. The way was an early term for the disciples of Christ, who said of himself "Ï am the way, the truth and the life". We have to wonder how the simple Bible truths of 'the way" have been construed by the churches into complex and irrational ideas bearing very little likeness to the original teachings of the Word of God. This book provides many insights into this question. The writer has consulted primary historical documents and has been cautious to make sure the evidence has been faithfully cited. He has cited only direct writings from the first three centuries since the Bible was completed. 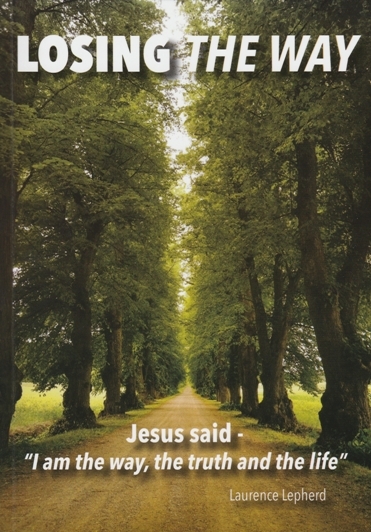 Chapter 5 Salvation, baptism, the Kingdom of God and other matters.